Anita Graser provides an introduction to the desktop, web, and mobile capabilities of the open source GIS software, QGIS in this guest article. A GIS specialist with the Austrian Institute of Technology, Anita Graser also writes about open source GIS topics on her blog, “Free and Open Source GIS Ramblings”. 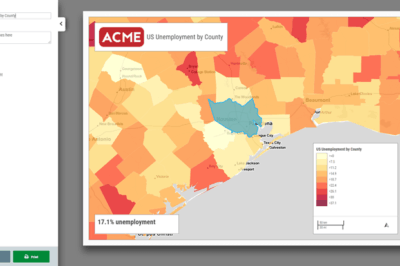 The Quantum GIS (QGIS) project provides one of today’s most popular applications for working with spatial data. The multitude of user requirements has led to a diverse ecosystem: Quantum GIS is best known for its desktop version but the project also offers a well-integrated WMS and WFS server as well as a development version of QGIS for Android which brings QGIS to mobile phones and tablet. Quantum GIS is a popular Geographic Information System available on all major platforms with a steadily growing user base which easily exceeds 100,000 users even by conservative estimates. Quantum GIS is used all around the world for tasks as diverse as forestry and city planning in Switzerland and Malaysia, bushfire mapping in Australia and paleontological surveys in Portugal. One feature that makes it popular is its flexibility to scale with user requirements: from a simple data viewer, to data collection, editing and analysis, to serving data on the web – on as many machines as needed and without any licensing issues. This article explores the Quantum GIS ecosystem and the opportunities it offers. Quantum GIS Desktop is the core of the QGIS ecosystem. 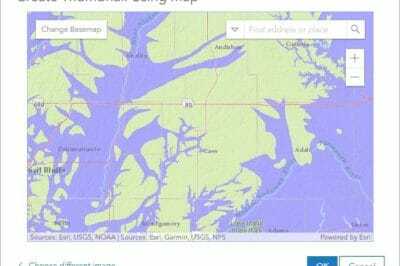 It’s a classic desktop GIS application with powerful tools to view, edit and analyze spatial data. 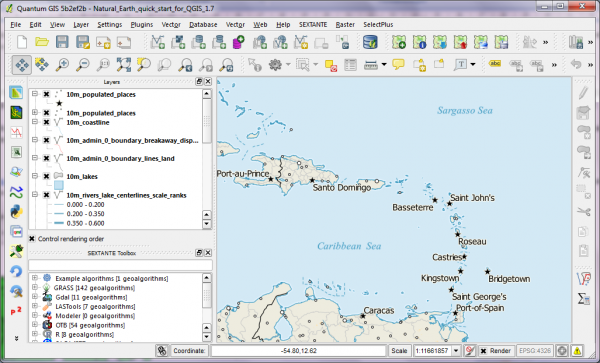 Additionally, there is an optional QGIS Browser application which acts as a data catalog and viewer. It facilitates browsing through big data archives and lists of web services and offers drag-and-drop of layers to QGIS Desktop. 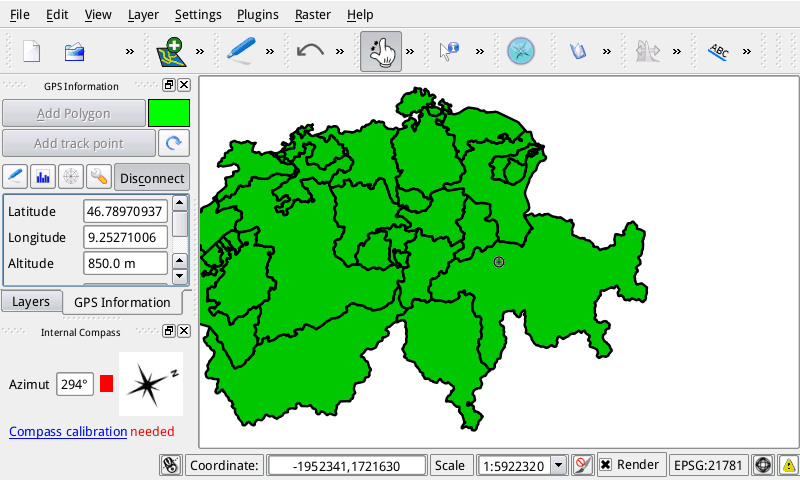 QGIS supports a wide variety of file formats (http://www.gdal.org/ogr/ogr_formats.html and http://www.gdal.org/formats_list.html), database systems (such as PostGIS, Oracle Spatial, or MS SQL Server) and OGC standards compliant services such as WMS, WFS and WPS. This ensures that Quantum GIS and other, even proprietary GIS can be used side-by-side and complement one another. QGIS is designed to be very modular. Users can both reduce and increase complexity and functionality of the application by either removing unneeded user interface elements or activating additional functionality via the plugin system. QGIS for Android brings Quantum GIS to mobile phones and tablets. It is a special port that addresses the radically different user interaction and smaller screen sizes. Quantum GIS for Android is designed with use cases such as field data collection in mind. It supports both internal and external GPS devices for increased accuracy. Direct integration of a WMS and WFS server into QGIS allows for a seamless crossover from desktop to the web. Projects designed in QGIS Desktop are simply copied to the server. Layers styles and settings are automatically recognized by QGIS Server without any further modifications. 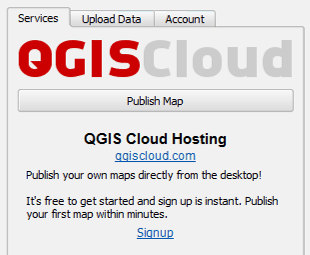 There is also a cloud-hosted option called QGIS Cloud which makes publishing to the web a simple matter: With just few clicks, the project – as designed in the desktop application – can be published and viewed online. For a smooth start, the Quantum GIS project offers Windows installers and ready-made packages for many Linux distributions and MacOS X available for download. 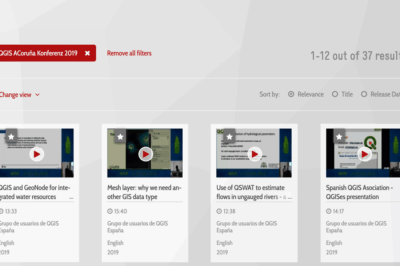 Quantum GIS courses are being offered in many countries worldwide but there is also a comprehensive printable user manual in many languages including English, Russian and Italian as well as a wide variety of online tutorials including many video tutorials for users of different levels of experience.